A tech news site is reporting that suppliers are still producing parts for Apple’s AirPower, despite Apple being quiet about its release. Apple first announced it in 2017 as a 2018 product, but pulled all information about it from their site a few months back. However, it looks like the charging mat may be here later this year. 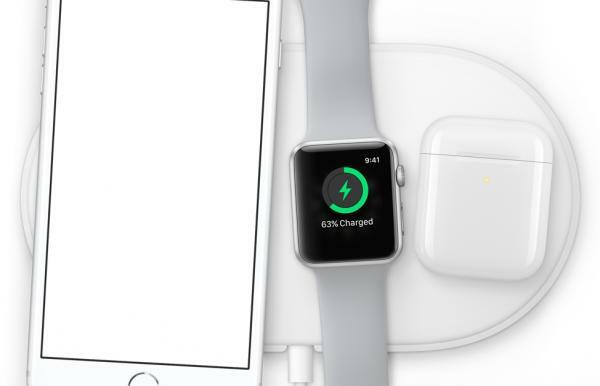 What would make the AirPower mat special is its ability to charge three devices at once: an iPhone, Apple Watch, and future AirPods. Most charging mats today only allow one device to be charged at a time.